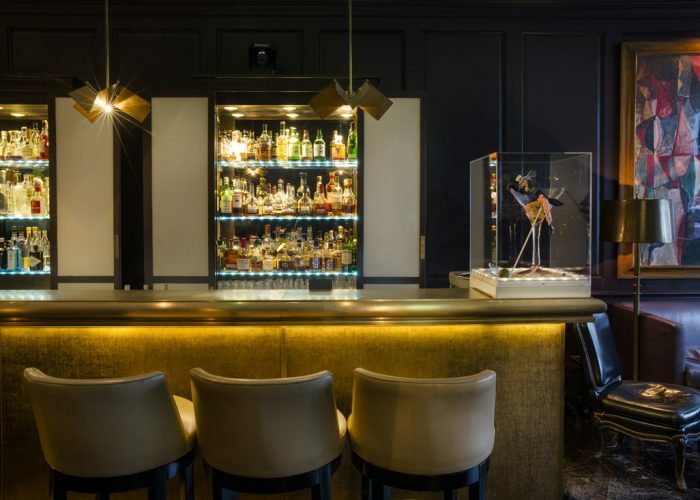 Luxury Private Dining Rooms at Morton’s Club - Mayfair, London W1J 6EN. Thank you for your interest in Morton’s Club! 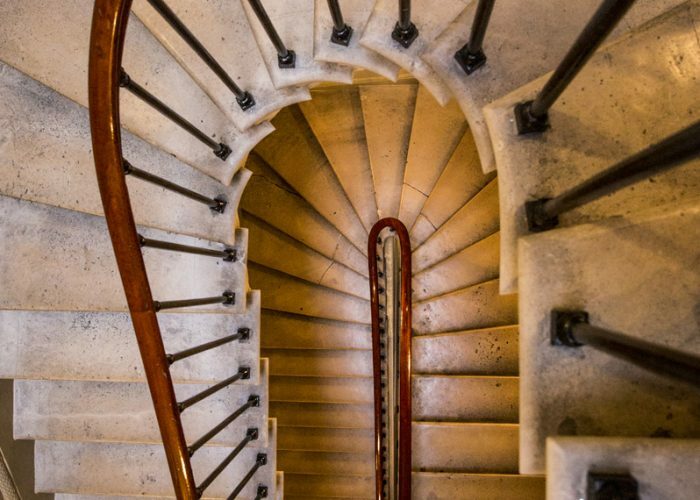 Morton’s Club is often described as the jewel of Mayfair, proudly located at the very top of Berkeley Square. 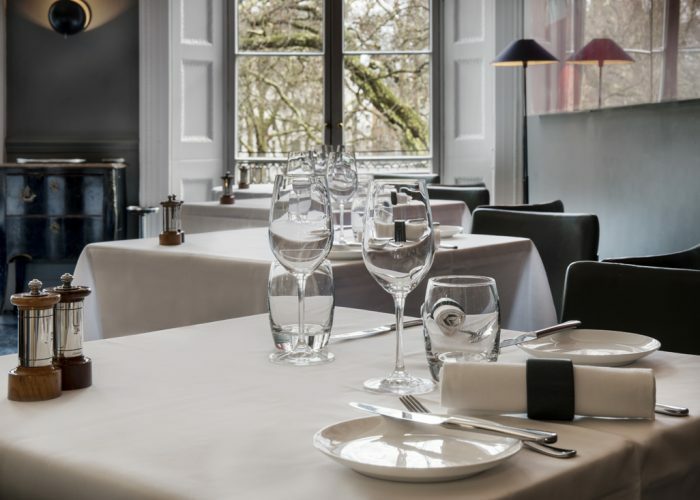 Known to offer some of the very finest Modern European cuisine in the members club world Morton’s is perfect for private functions that require a touch of elegance and exclusivity while still remaining comfortable and warmly welcoming. 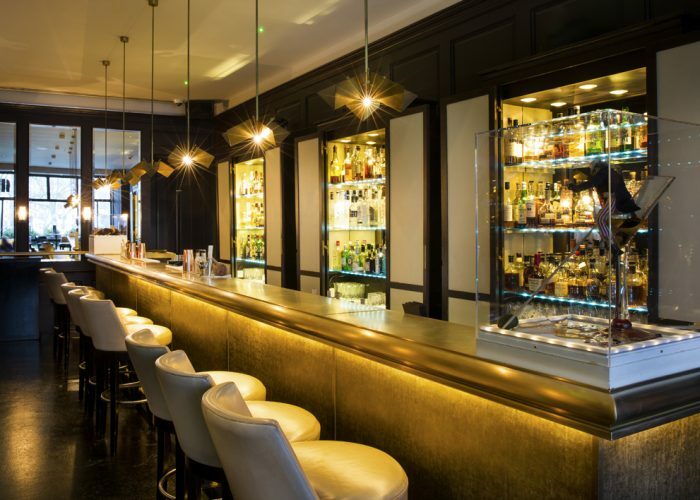 As part of the MARC Group which boasts a number of Michelin starred restaurants in Mayfair diners can be assured of a gastronomic treat. 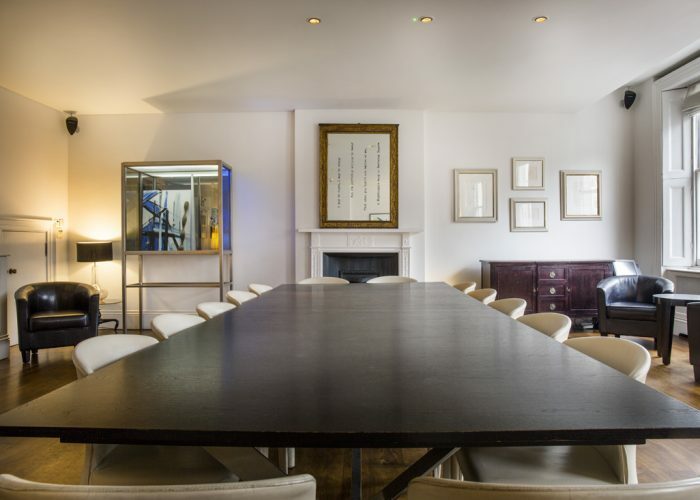 The Club Room which serves as the private dining room seats up to 42 guests or 80 guests for a cocktail reception, with views across the length of Berkeley Square. 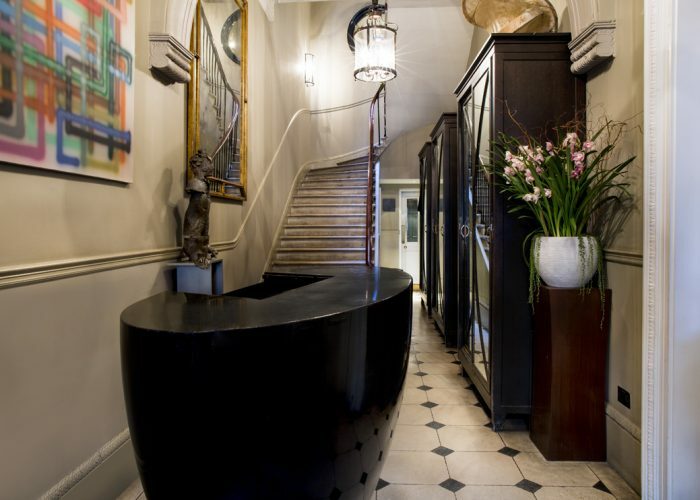 A truly bespoke experience for any private dining requirement, with a dedicated events team on hand at all times. The spectacular restaurant is also available for exclusive hire and can accommodate up to 80 guests for a seated dinner. 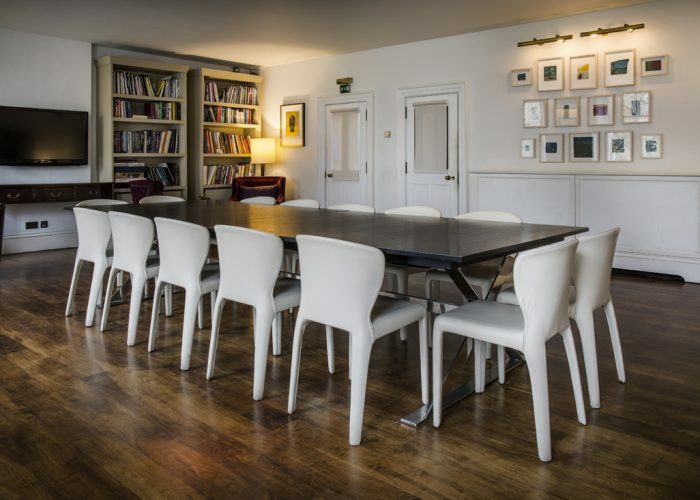 A perfect option for a slightly larger function where guests are guaranteed to be impressed with the breath taking contemporary artwork, high ceilings which flood the room with light and panoramic balcony. Exclusive use of entire club including nightclub, restaurant, bar and club room – minimum spend from £15,000.